YieldStreet — which provides a platform for making alternative investments in areas like real estate, marine/shipping, legal finance, commercial loans and other opportunities that in the past were only open to institutional investors — is today announcing that it has raised $62 million in a Series B round of funding. Co-founder and CEO Milind Mehere said in an interview that the money will be used to build a fundamental expansion of the platform so that any interested party can invest. The round was led by Edison Partners, with participation from Greenspring Associates, Raine Ventures and a large multi-billion-dollar NY family office. YieldStreet’s valuation is not being disclosed with this round. Prior to this, the company raised around $116 million, with $100 million of that in debt, according to PitchBook. To date, YieldStreet has seen more than $600 million invested on its platform from more than 100,000 members, with an expected 12 percent IRR and more than $300 million in principal and interest payments made to its investors. Up to now a person had to be an accredited investor to benefit from this. That was already a progression on those investments being restricted only to institutions, but it is still a relatively small pool of users. In the U.S., where YieldStreet operates, being an accredited investor has a specific set of criteria that includes individuals having a net worth of at least $1 million or with annual income of $200,000 or more. The Jobs Act in the U.S., and the wider growth of people shifting all of their financial services online, has created a landscape of startups that are liberalising how capital moves. Many of these are specifically freeing up the arcane and rarified world of investment. They include companies like Robinhood, which has built a platform for trading public stocks. In the area of private investment — that is, investing in businesses and opportunities that are not publicly traded — we have seen PeerStreet, which is offers a service similar to YieldStreet but focusing on real estate. In the U.K., you also have startups like LendInvest, which lets property buyers bypass traditional mortgages by letting others put up the funding for those purchases. 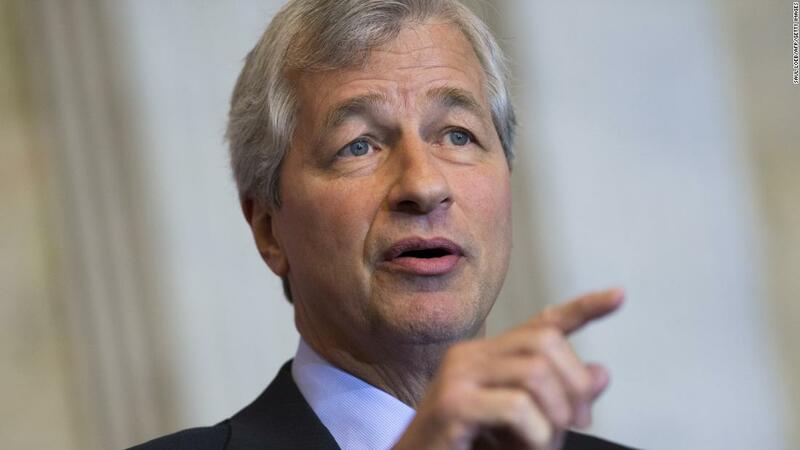 New York (CNN Business) JPMorgan Chase boss Jamie Dimon famously bashed bitcoin as a “fraud” that global governments would “crush.” Less than two years later, Dimon is pushing his company headfirst into the crypto space. The debut of JPM Coin, which unlike bitcoin is equivalent to the US dollar, highlights the potential long-term threat blockchain poses to traditional financial players. The speed and security offered by blockchain makes the payment space ripe for dramatic disruption. 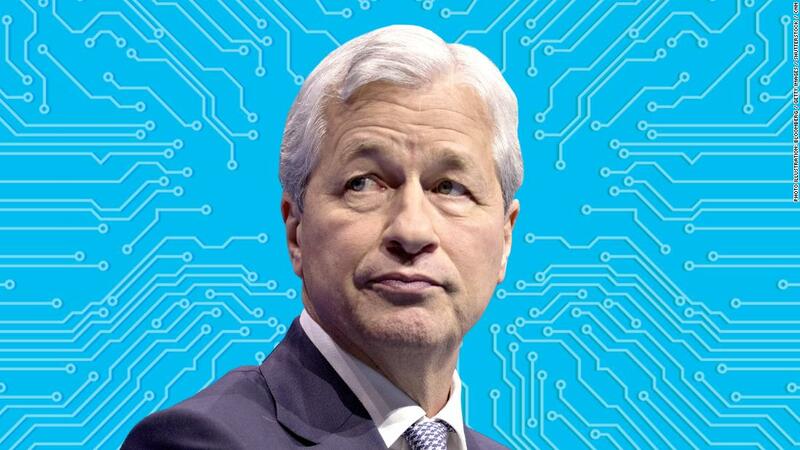 While Dimon publiclybashed bitcoin, his bank was quietly researching the promise of blockchain, the tamper-proof digital ledger that bitcoin is built on. “We’ve always been supportive of blockchain. We’ve always believed it’s a good technology,” Umar Farooq, JPMorgan’s head of digital treasury services and blockchain, told CNN Business on Thursday after the JPM Coin announcement. Based on blockchain technology, JPMorgan (JPM) said its digital coin provides the “instantaneous” transfer of payments between institutional accounts. That portends a major improvement from how money is currently shuttled through the financial system. 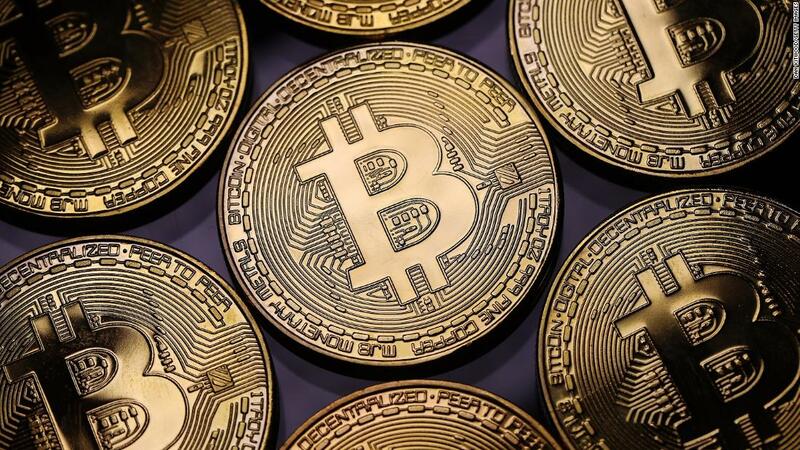 “It’s universally taken as fact that the current system is really old, slow and crappy,” Travis Kling, CEO of bitcoin hedge fund Ikigai Asset Management, told CNN Business. Case in point: Kling said the fastest way to get $10,000 from LA to London is to put it in a briefcase and fly it. “That’s incredibly ridiculous,” he said. It only makes sense that JPMorgan, the largest US bank by value and deposits, would try to improve that antiquated system. “JPMorgan has an unparalleled blend of business acumen, technical experience, and scale to be able to not only envision the future of banking, but to will it into existence,” Amber Baldet, JPMorgan’s former head of blockchain, told CNN Business. It’s important to note that the JPMorgan coin remains a prototype and will only be available to a select number of institutional customers at first. Farook said that even several years down the line it’s likely that JPM Coin will represent a “pretty small portion” of the $6 trillion in payments that JPMorgan moves around each day. Tom Serres, co-founder at Animal Ventures, said it was “pretty much inevitable” that JPMorgan would launch a coin. One of the most alluring benefits of the blockchain is that it can reduce the speed and uncertainty that comes with traditional payments. That means transactions can be done more cheaply. 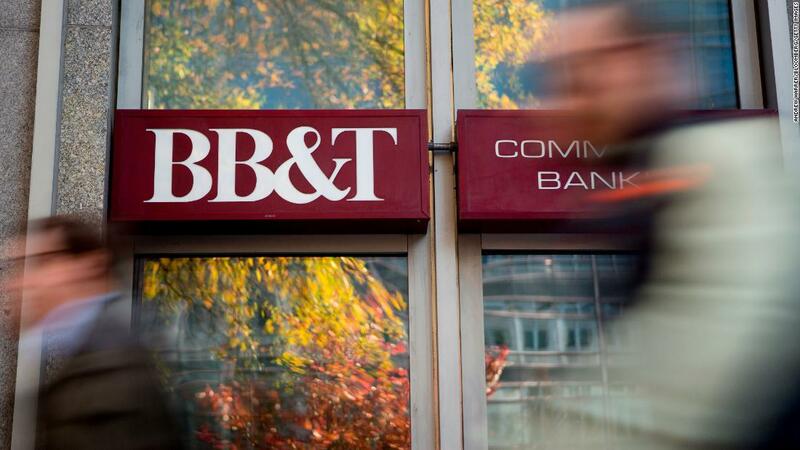 Will more banks follow suit? And JPMorgan may just be the first of the major US players to jump into the space. In December, Signature Bank (SBNY), a New York-based commercial lender, launched a digital payments platform based on blockchain. Major foreign lenders including HSBC (HBCYF) and Mitsubishi MUFG, are reportedly exploring crypto as well. “It’s a great step forward. I expect other institutions, including TD, will do things like this going forward,” said Rick Burke, head of corporate products and services at TD Bank (TD). TD Bank released a survey last week that showed 90% of financial professionals believe blockchain and distributed ledger technology will have a positive impact on the payment industry. The top three impacts listed: stronger audit trails, speeding up the process and improving the efficiency of cross-border payments. Crypto insiders caution that the JPM Coin is very different than bitcoin and other crypto currencies. Bitcoin is decentralized, meaning its value isn’t controlled by the Federal Reserve or any government authority. That makes bitcoin’s worth subject to insane price swings. “This is definitely not like that,” said JPMorgan’s Farooq. Unlike bitcoin, JPM Coin is always equal to one US dollar, backed by actual greenbacks held in designated accounts at JPMorgan. That makes it a centralized currency linked to the existing system. JPM Coin “needn’t worry proponents of cryptcurrencies like bitcoin — it’s not the same thing,” said Baldet, the former JPMorgan blockchain exec who is currently CEO of Clovyr, a company focused on data sharing. While major global governments might cast a wary eye on digital currencies they can’t control, the JPM Coin isn’t a threat to the current system. It’s pegged to the world reserve currency and run by a company with deep ties to Washington and foreign capitals. “The government is more than happy to let a company like JPMorgan shuttle in with this replacement,” said Kling, the crypto hedge fund CEO. 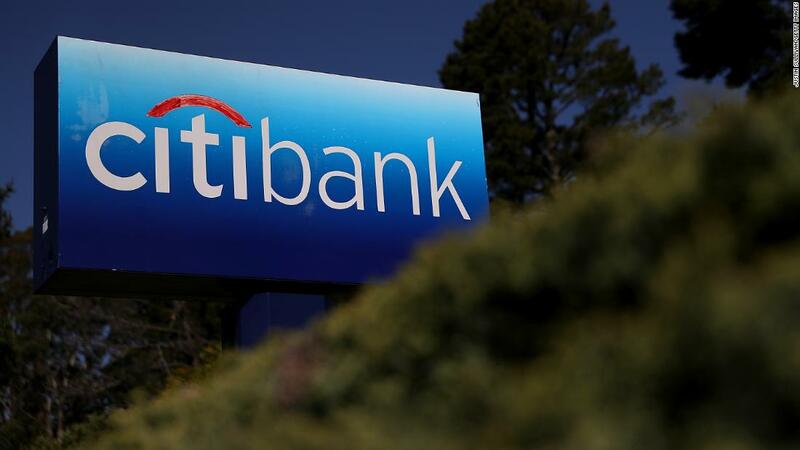 Nonetheless, the launch of a digital coin by the largest US bank is a major milestone in the crypto world. JPMorgan is clearly determined not to get left behind in that revolution. New York (CNN Business) JPMorgan Chase, the nation’s largest bank, is launching its own cryptocurrency. JPMorgan believes JPM Coin can help lower its clients’ costs and risks, by making money transfers instantaneous and by reducing the amount of capital they need to hold onto. JPMorgan moves trillions of dollars around the world every day on behalf of customers. JPM Coin is designed to be used, at least initially, by major institutional customers, not individuals, although JPMorgan expects to roll it out to a broader range of customers later this year. JPMorgan (JPM) said it is the first American bank to create and successfully test this kind of digital coin. But Signature Bank (SBNY), a much smaller bank based in New York, started handling transactions for its business clients on its own blockchain platform on Jan. 1. Like the JPM Coin, its transactions are pegged to the dollar, and do not use a freely traded cryptocurrency like bitcoin. “We understand they’re a $2 trillion bank and we’re a $47 billion bank,” said Signature CEO Joseph DePaolo. He said the use of blockchain technology by banks is likely to spread quickly. “If you’re not into blockchain technology as a bank, you won’t be around in three to seven years,” he said. CNBC first reported the existence of JPM Coin. Cryptocurrencies are not issued by governments. Their blockchain technology quickly transfers payments with a clear record of the transactions. In 2017 JPMorgan CEO Jamie Dimon described bitcoin as a “fraud,” “stupid” and “far too dangerous” to people who traded it. Bitcoin, the best known cryptocurrency, has lost more than 80% of its value since its peak. Dimon said that he supported blockchain technology for tracking payments, his company would fire anyone at the bank that traded in bitcoin “in a second.” He soon after backed off of that harsh assessment, saying that he regretted his comments, adding that he believes cryptocurrencies are real and had to be examined individually. 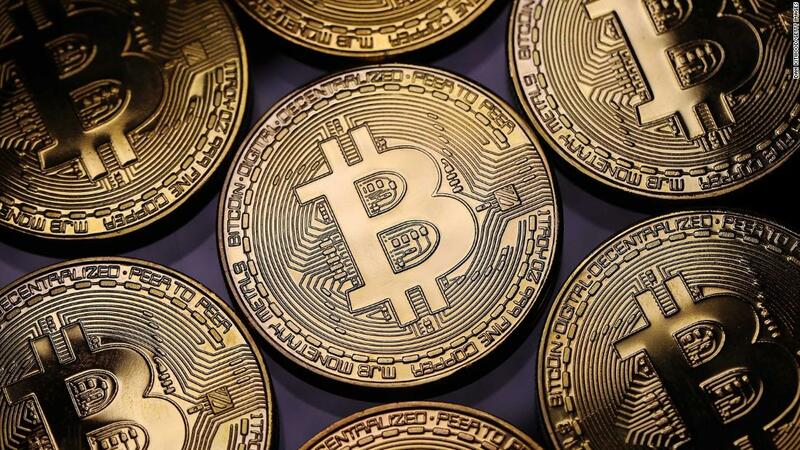 The bank issued a further clarification Thursday on its position on cryptocurrencies.